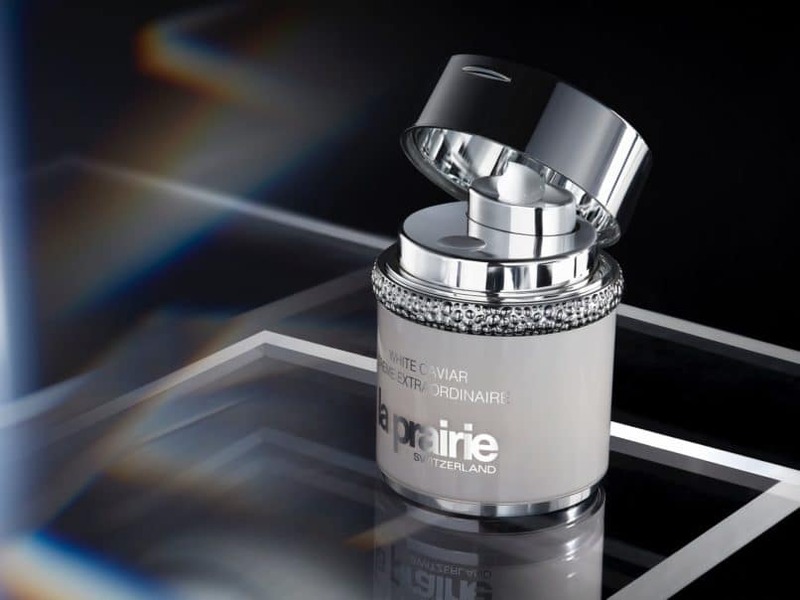 Think La Prairie and your mind is immediately brought to the shimmering white, snow-capped peaks of the Alps. Or perhaps it’s the sun-dappled caves and gleaming arctic ridges that Swiss artist Julian Charrière presented to VIP audiences at Art Basel Hong Kong last year. (This year, fairgoers can expect mesmerising light sculptures by South Korean Light and Op-artist Chul-Hyun Ahn.) More specifically: La Prairie has always had a close relationship with light. Tracing its roots back to the famed La Prairie Clinic in Montreux, a pioneering centre for cellular therapy in the 30s, La Prairie has always worked with the concept of bringing luminosity and youthfulness back to the skin. La Prairie is no stranger to celebrating this feat within their repertoire. For those with skin luminosity as their main concern, the White Caviar collection is one you’ll want to turn to, especially with hero products White Caviar Illuminating Pearl Infusion and the White Caviar Crème Extraordinaire. 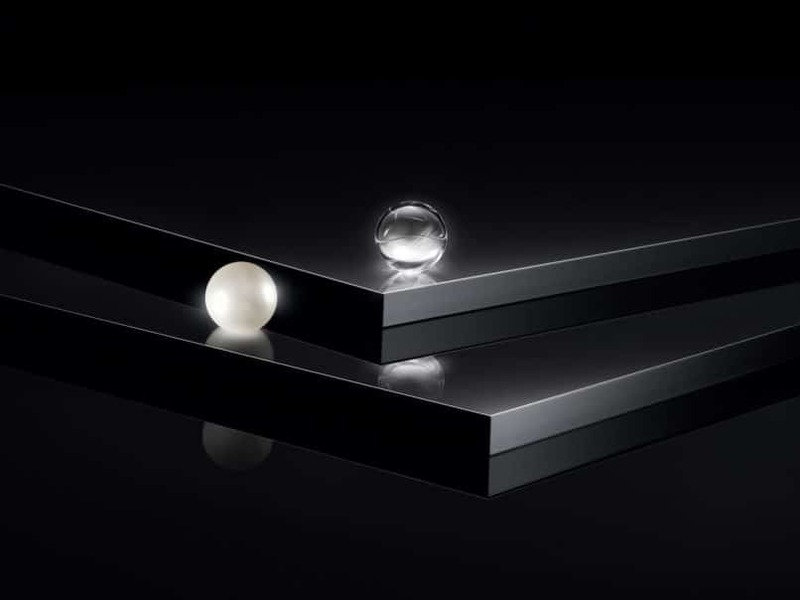 To bring greater focus to the illumination of the skin, La Prairie’s scientists have come up with what’s called “The Equation of Light,” which narrows down the factors that affect skin brightness at the cellular level. According to their discoveries, two main elements come into play: colour and reflection. Colour refers to the pigments that arise from different cellular levels of the skin. What we recognise as dullness is the result of light-absorbing pigment, which increases as a natural phenomenon from our daily lifestyles and as we continue to age. For instance, greyness in the skin is caused by pollution and dust accumulated on the topmost layer of the epidermis, or the stratum corneum. There’s also brown pigmentation, also known as melanin in the epidermis, a type of discolouration caused by UV ray exposure from the sun and even from our digital screens. People also want to avoid the unhealthy-looking yellow cast on the skin, typically caused by oxidative stress and protein loss due to excessive free radicals. Redness, or inflammation, comes about due to a range of stressors such as UV rays, irritants or free radicals. While the skin’s natural colours can be unbalanced from within, the surface of the skin can also contribute to dullness when it’s not reflecting light from a smooth surface. This is in part caused by the loosening collagen network that occurs in the skin as we age, causing lines, loose and uneven texture. How does White Caviar line tackle these myriad issues? 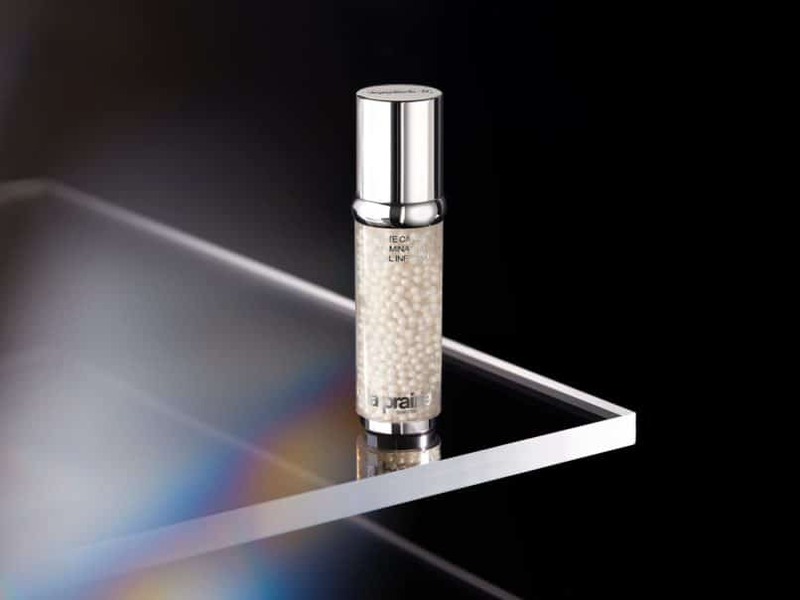 Created after five years of research, the White Caviar Illuminating Pearl Infusion and the White Caviar Crème Extraordinaire are a serum and moisturiser combination designed to treat those very factors that affect skin brightness: fixing grey, brown and red discolouration in the skin and the sallow, yellow tones from collagen degradation; as well as helping to smooth down the skin’s topmost layer by effective resurfacing. As you can tell by the caviar pearls encasing the serum, suspended within the Illuminating Pearl Infusion, the potent actives stay fresh until each pearl bursts upon release. The Infusion contains La Prairie’s proprietary Illuminating Compound, and the Crème Extraordinaire contains the brand’s breakthrough illuminating molecule, Lumidose. Together, it was observed that these two secret weapons work in tandem to give unprecedented results in terms of bringing out the light — as initially underscored in the “Equation of Light.” Enhanced with the Golden Caviar Extract, both products also help to rejuvenate and firm the skin, which creates a smooth and supple surface on which light can be effectively reflected for that enviable, healthy glow. 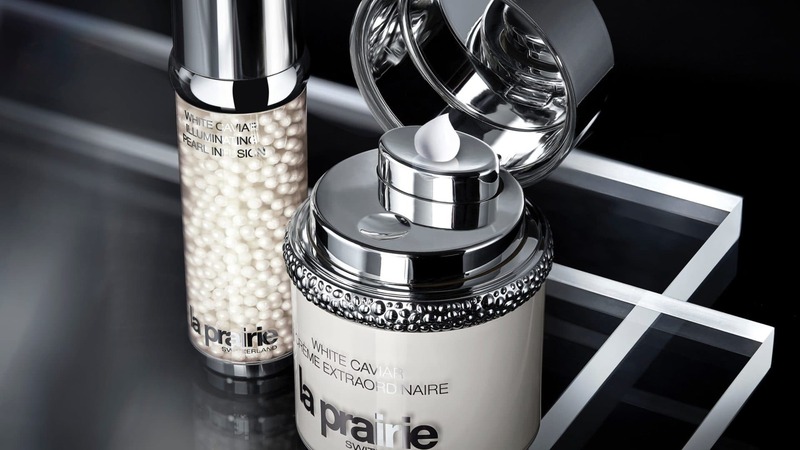 Learn more about the White Caviar range at La Prairie.